Learn how to use to really cool PHP tools that will make your life easier. 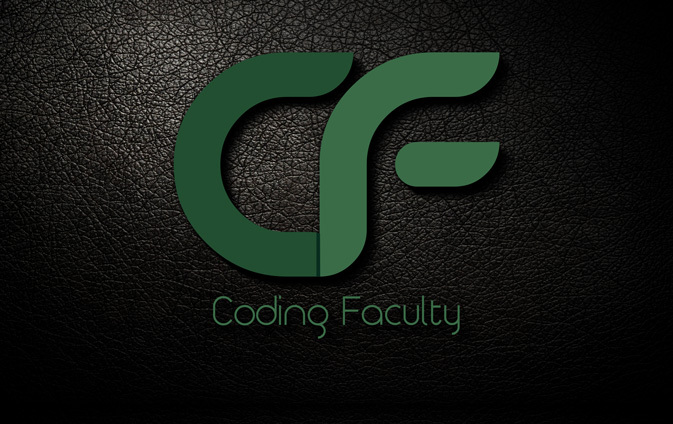 On this course you are going to be learning Composer which as dependency manager for PHP. With composer you can include PHP libraries in your project along with its dependencies. 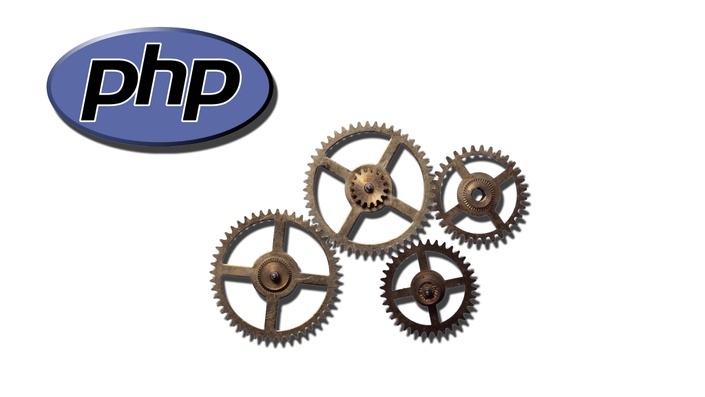 Composer is used by advance PHP developers who really care about time when creating an application. You are also going to learn how to use vagrant to create unlimited independent flexible environments for your projects. With vagrant we have the power to create a specific environment for the application we are building without the worry of everything breaking after each OS update.